Best accommodations on the island with best deals! DIVING IN ELBA, in collaboration with the best hotels or apartments of the northern side of the island is able to provide the best solution for your accommodation. 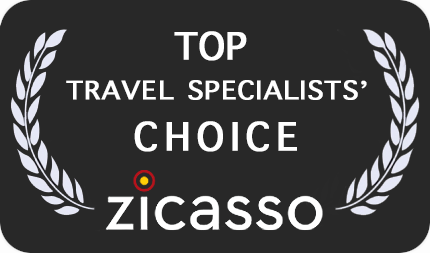 Choose the accommodation you prefer, send us a request via e-mail and we will get you the best deal. 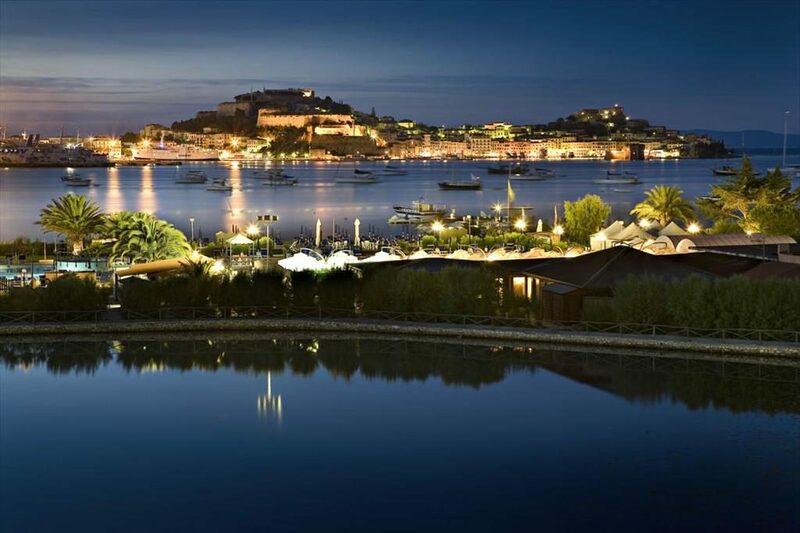 In the most exclusive bay of the island, the Hotel Hermitage was born in the 1960s. Today is a modern structure right beside the sea, rising up from the sand and the rocks and blending harmoniously into the natural beauty of the landscape. DIVING IN ELBA has a dive shop inside. The Hotel is a resort for people who are looking for a high standard of comforts for their holiday, because here tradition links together with a remarkable variety of activities and sports as well as the services offered.DIVING IN ELBA has a dive shop inside. Stands in the magnificent Procchio Bay, renowned for its white sandy beach, its impressive pine forest and the intense blue of the sea. Rooms are set in the attractive green grassed area front beach, amongst flower and tall trees. DIVING IN ELBA has a dive shop inside. 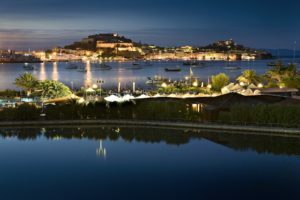 Stands in the magnificent Biodola Bay, just front beach in the same area of Hotel Hermitage with whom it shares tennis courts and other facilities. Hotel Biodola offers 2 swimming pools and 3 restaurant/bar, the most famous is MAITU directly on the beach. DIVING IN ELBA has a dive shop inside. The hotel is situated in the marvelous Spartaia gulf with a direct access to the private beach of fine sand, and offers also wide open spaces around the hotel. All the rooms and suites dispose of numerous services like color TV, mini bar, panoramic terrace, direct dial telephone. 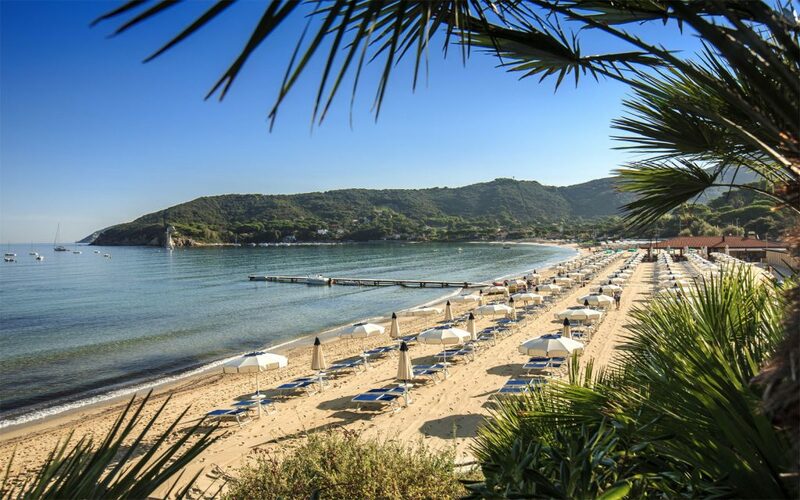 It is located directly on the beautiful beach of Procchio and at 100 mt from the center of village,where you can find boutiques, restaurants, pubs and a big green parc with tools for children. DIVING IN ELBA has a dive shop inside. In a pathway of four garden terraces, you find 27 rooms, the restaurant, the kitchen, the halls and the reception. Special attention is given to the choice and preparations of the food, to offer the flavour of our land respecting the genuine and lightness. It is located exactly in the middle of the Gulf of Biodola just 200 meters from the sea. It has rooms with sea view, ample space, excellent restaurant service and a panoramic terrace where you can enjoy an aperitif at sunset. The hotel also offers a beach equipped with sunbeds and umbrellas available to customers. 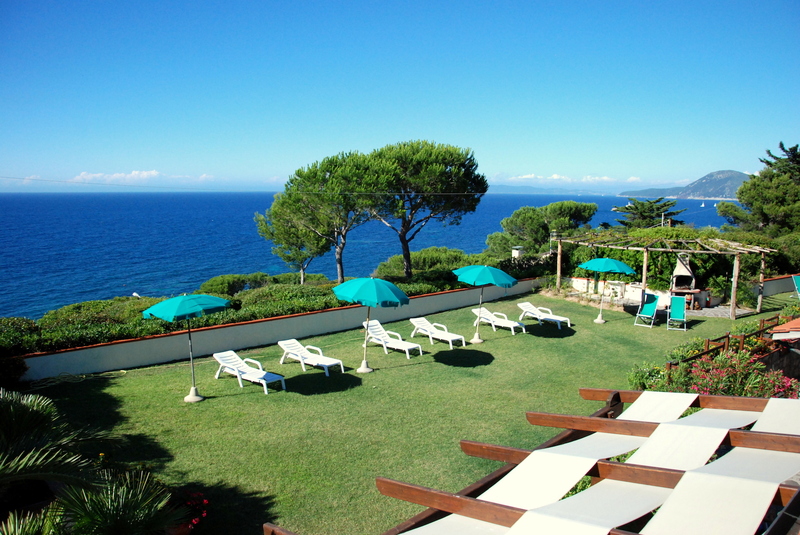 The Hotel is situated in a delightful park, only 270 m from one of the most beautiful bays on the Isle of Elba. Excellent facilities make it ideal for a relaxed or more energetic holiday. In the restaurant opened in the garden and with inner rooms you will be able to taste an optimal Tuscany kitchen. 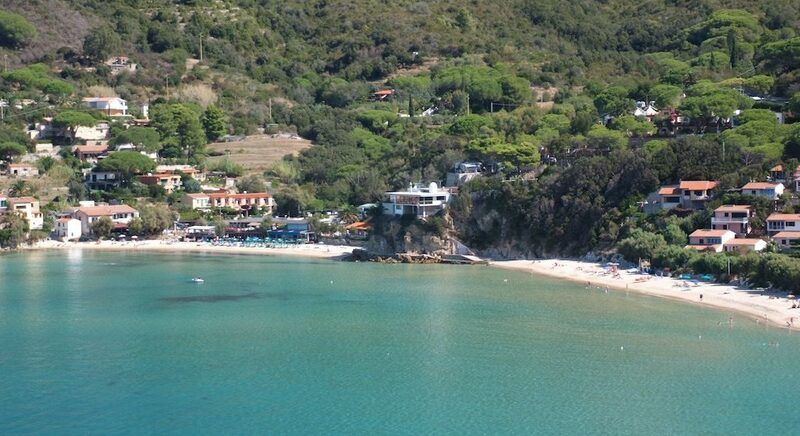 Hotel Procchio is located at few meters from the center of Procchio and 200 mt from the beautiful beach. Recently renewed, is managed by the owners and the ambient is friendly and kindly. The hotel has a private beach area with restaurant and bar. 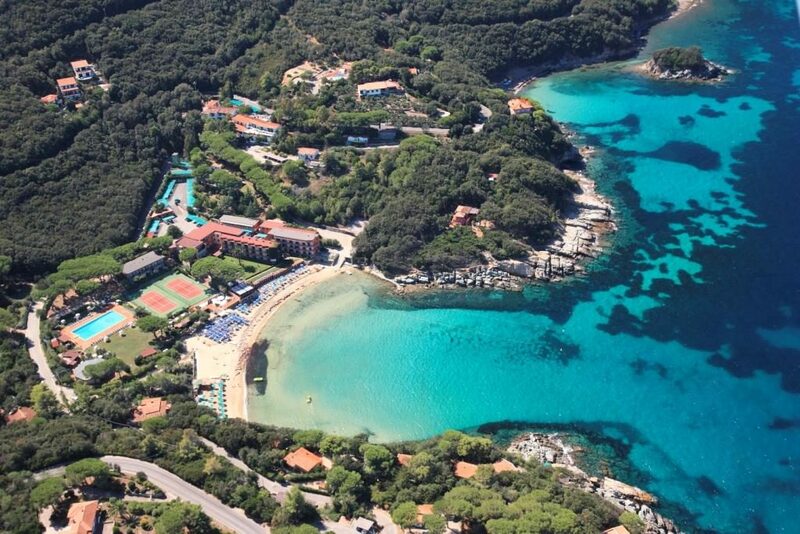 Located about 200 meters from the center of Procchio the hotel is in the middle of a forest along the road that connects with Marina di Campo. It offers ample parking area and is connected with tennis courts and an area equipped for children. It is possible to reach the sea by a 10 minutes walking. The Hotel is situated perfectly in the Gulf of Procchio, one of the most panoramic and cool center of the island. 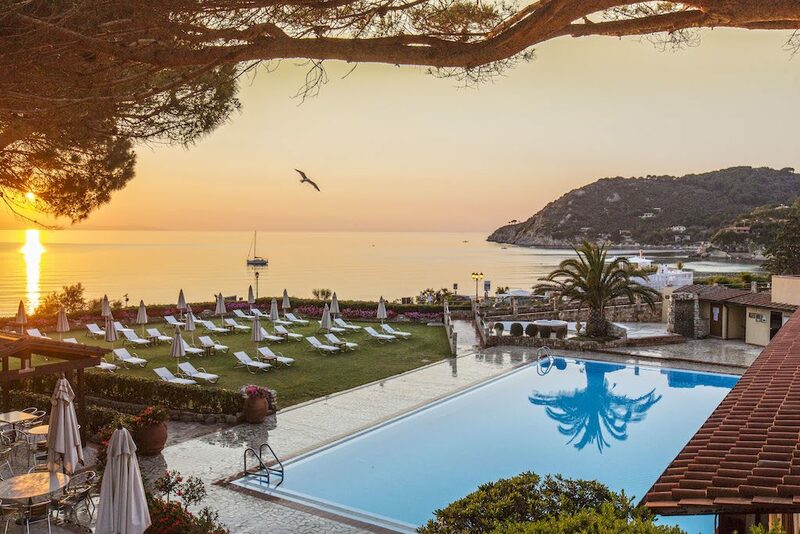 To two steps from Procchio and a dive from the sea, the hotel "La Perla"is the ideal place to spend a vacation to get away from the world and has been especially adapted for the family. It faces the wonderful Padulella gulf and has direct access to the beach below, where the seawater reveals incredible transparencies. The rooms in this recently restructured complex have modern furnishings and almost all have a balcony or spacious terrace with sea-view. 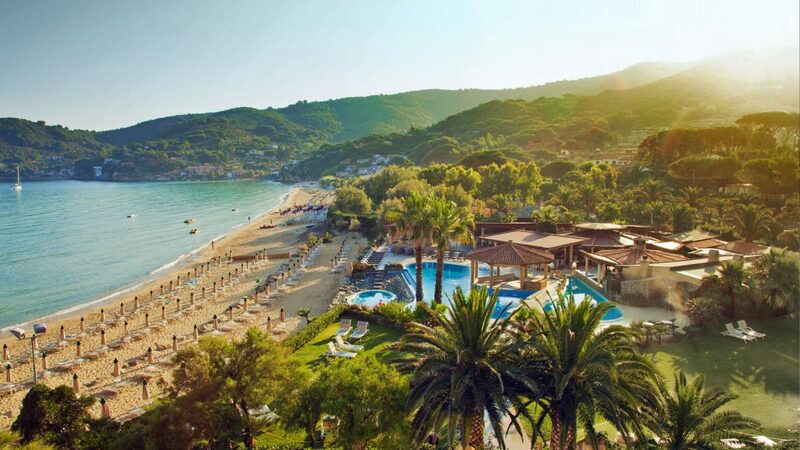 This hotel enjoys a quite location, almost hidden amongst the surrounding greenery, just 100 mt away from Procchio's golden sandy beach. The staff at the Monnalisa are very welcoming and hospitable, such that guests feel they have made new friends by the end of their holiday. Located in a panoramic position, it has outside areas, private beach, terraces and a garden with centuries-old ilex trees, where guests can sit back and relax. All the rooms have private bathrooms, SAT TV and best comforts. The hotel is located in Loc. San Giovanni, 3 Km from Portoferraio and 15 Km from Porto Azzurro. At a walk distance you will find a nice thermal area with SPA and a Tennis Club as well as our diving center (just 5 minutes walking). The Hotel Villa Padulella is situated in an enchanting spot overlooking the sea and the homonymous beach belonging to the protected areas of National Park of the Tuscan Archipel. A small path leads among the maquis to the white pebble beach, famous for its crystal clear waters. At 80 meters from the beautiful beach of Procchio in the middle of Procchio town, Hotel 10 Colori is a friendly and comfortable small pension. All rooms have bathroom, TV and air conditioned. Open all the year round. In the shade of a typical Mediterranean vegetation, the Camping Scaglieri faces the gulf of "La Biodola". The campingsite offers all comforts to those who love living in the open air but with first class services, Swimming-pool, bar and restaurant are located on the unique panoramic terrace. Charming and high services residence with direct access to the famous white beaches of Capo Bianco and Padulella, part of the biological protection area that includes the "Scoglietto of Portoferraio", the best dive site on the island. The Residence Belvedere, a small and elegant complex, is located near the beautiful white beaches Capo Bianco and Padulella. All the apartments (1/2/3 rooms and the small villa) are well equipped with private outside space and sea view. Swimming pool and barbecue area available for guests. This area was born only few years ago front beach, less then 50 meters! You can park your Camper or Caravan and enjoy the high level services with direct access to the beach, possibility of private beach area, restaurant and bar. In only 5 minutes walking you can reach our local dive center or the center of Procchio town. The residential complex face the bay of Procchio, on a panoramic declivity covered from Mediterranean vegetation. It's an oasis of peace at 900 meters from the beach of Procchio.The residence has 2 swimming pools, a tennis field, bar, elevator, reception, TV area, ping pong, parking. This is a nice villa divided in few small apartments, all with garden or balcony and panoramic sea view. Forno is a nice small town with a few houses and a beautiful quite sandy beach. It is a perfect place to relax between sea and nature. Find the best accommodation you prefer and send us a message or have a look to our special deals!